The federal government has proposed to list a number of aquatic species under the Species at Risk Act (SARA), including Alberta’s Athabasca rainbow trout as endangered and bull trout as threatened. 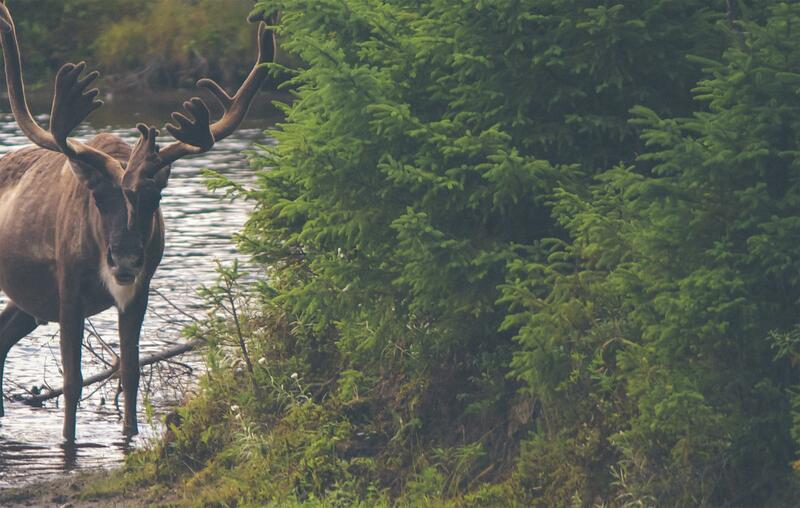 Alberta Wilderness Association (AWA) and Trout Unlimited Canada (TUC) welcome this important step towards protection and urge the federal government to move forward with listing and recovery actions without delay. – efforts to address habitat issues through sub-regional plans and the current proposal to establish the West Country Public Land Use Zone. Federal listing would aid recovery work by providing legal protection of these species and their habitat. Along with a 30 day public comment period, the federal government will make a final decision within 9 months on whether to list the aquatic species in question.